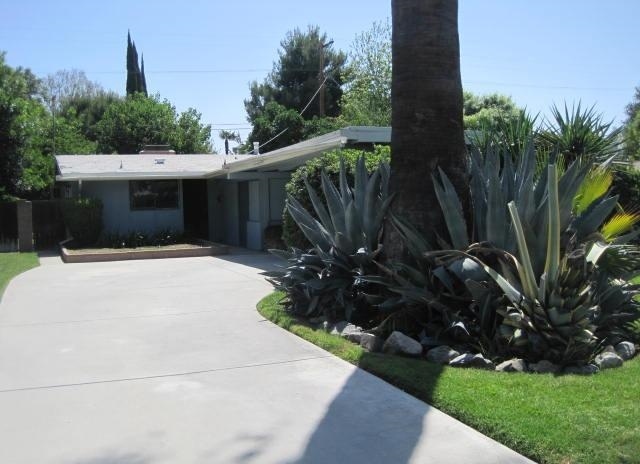 Agent Comments :: WHAT A FANTASTIC OPPORTUNITY FOR A FAMILY TO TAKE ADVANTAGE OF THIS 4 BEDROOM 2 BATH mid-century modern HOME WITH A LARGE LOT AND CIRCULAR DRIVE. THE LOT SIZE ON THIS HOME IS JUST UNDER 9,000. AND WHERE DO YOU FIND A CIRCULAR DRIVEWAY AT THIS PRICE. CEMENTED TOO!! 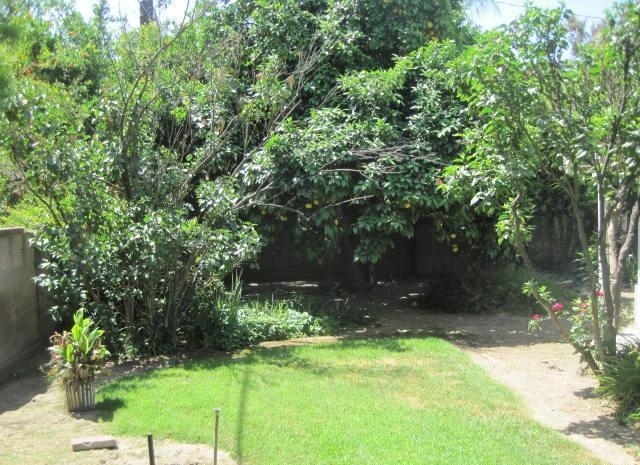 THIS HOME HAS A NICE SIZED ENCLOSED PATIO AND 4 BEDROOMS. 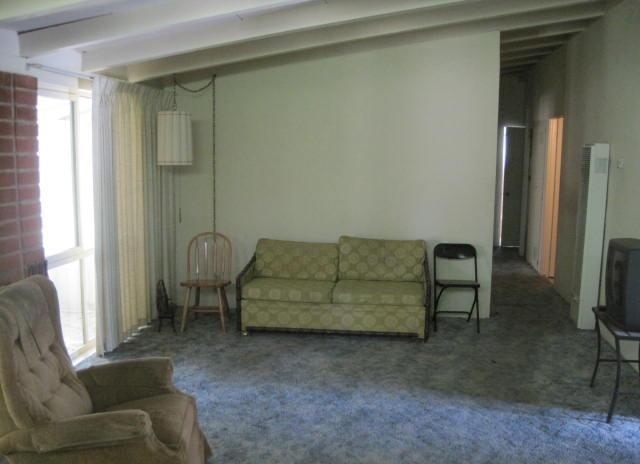 THERE IS A DINING AREA AND BREAKFAST AREA IN THE KITCHEN ALONG WITH A NICE SIZE LIVING ROOM. 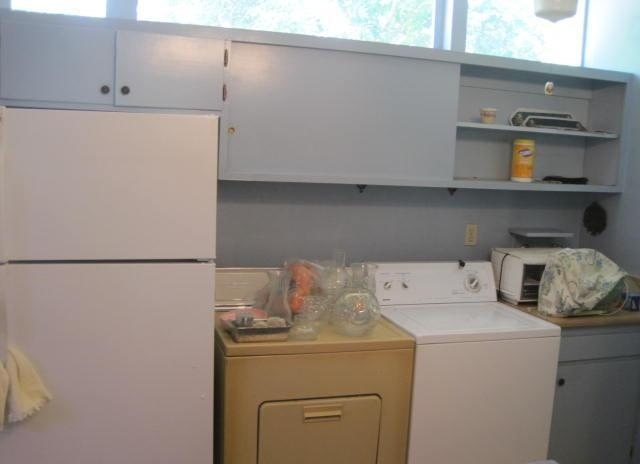 KEEP IN MIND THAT THIS HOME HAS BEEN SITTING VACANT FOR A YEAR AND IT NEEDS UPGRADING HOWEVER ITS PRICED RIGHT. 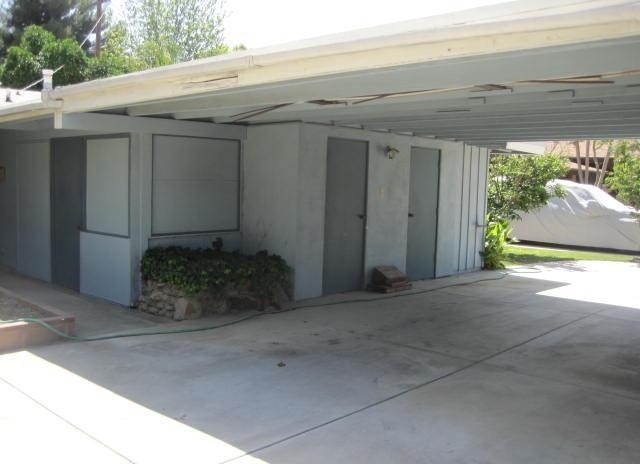 SOME OTHER AMENITIES INCLUDE A LARGE CARPORT WITH TWO BIG STORAGE ROOMS ATTACHED TO THE FRONT OF THE HOUSE. ITS JUST THE BUILDERS STYLE. BRICK FIREPLACE, SPRINKLERS AND UPGRADED ELECTRICAL.